Sometimes it takes only a glance at the forecast to realize how lucky we are here in Florida. While the rest of the country is hiding indoors to avoid the cold, us Bay area residents are lucky enough to soak up the sun in the middle of winter. 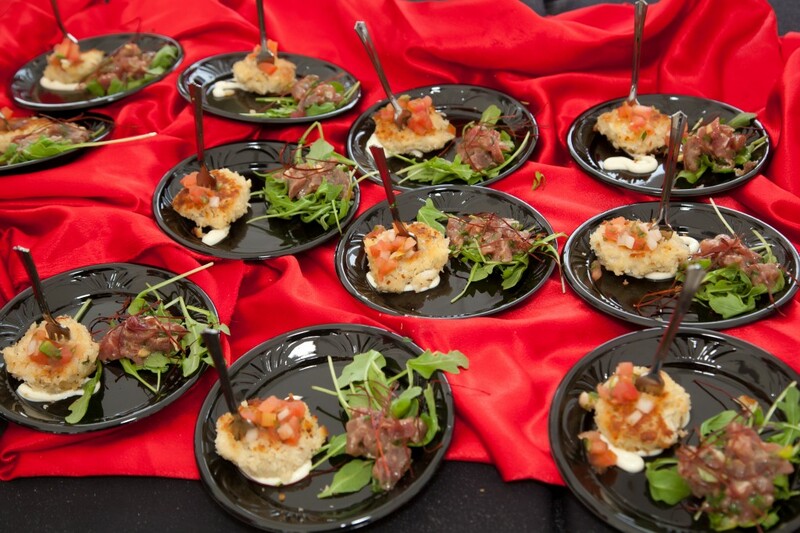 If you really want to rub it in to your friends up north, don’t miss the 4th annual Clearwater Beach Uncorked — an epicurean’s dream pairing fine food and drink with beautiful beachfront scenery. 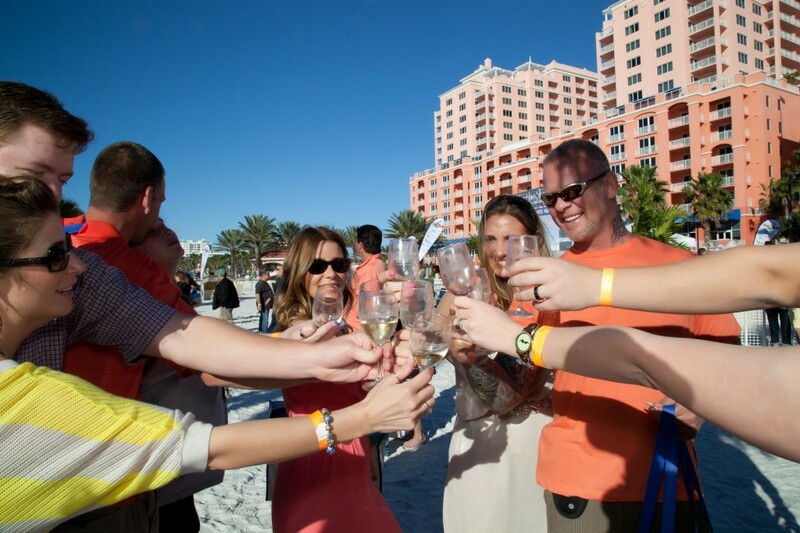 Clearwater Beach Uncorked takes place on February 7th and 8th directly on the beach. For the price of admission you’ll enjoy delicious bites from some of the Bay Area’s most beloved restaurants (Armani’s, Datz, SHOR) and sips from more than 100 different wineries and breweries (E & J Gallo, San Sebastian Winery, Dogfish Head) — plus plenty of gorgeous ocean views. Sponsors include Publix, Duncan Hines, Florida Department of Citrus, Hefty, Philadelphia Cream Cheese, Planters, and Reynolds. We’ve attended Uncorked in the past and can attest it’s an event you don’t want to miss. Whether you’re a foodie, wine enthusiast or just want an excuse to spend the day at the beach, make sure to grab your tickets soon. Grand Tasting tickets are just $45, and believe us when we say it’s a steal for the amount of food and drinks at this event. Plus, a percentage of ticket sales from the event will benefit the University of South Florida School of Hospitality and Technology. For more information, visit the Clearwater Beach Uncorked website and Facebook page. Want to make a staycation out of it? Inquire about the Hyatt Regency Clearwater Beach Resort and Spa’s Uncorked room package specials. Be sure to follow us on Twitter to watch as we eat and drink our way through Clearwater Beach Uncorked.